I’m lucky to live in the Pacific Northwest, where we have really wonderful local smoked salmon. Mine comes from Northern Fish Products from my hometown of Tacoma, Washington. I had intended to enjoy the smoked salmon on top of some of my Blue Rose Dairy goat cheese on crackers, but instead used all the goat cheese for stuffed chicken breasts. Alas, the salmon has found a new home in one of my favorite dishes: Smoked Salmon Pasta. I’ve had a similar dish at Bahama Breeze and was inspired to try it at home. Okay, so this is not super diet-friendly, but it’s filling so you don’t have to eat a giant bowl of it (but you can if you want to). Place butter in a heavy-bottomed pan and heat over medium-high heat. Once the butter has melted, add the onions and saute until just softened. Add garlic and cook for 30 seconds. Pour in heavy cream and let simmer for two minutes, or until slightly thickened. Add nutmeg. Season with salt and pepper to taste. Stir in Romano cheese until melted. Add the peas and cook for one minute. Remove pan from heat. Add the smoked salmon and gently stir to coat with sauce. Pour sauce over freshly cooked pasta and toss. Sprinkle with lemon juice before serving. 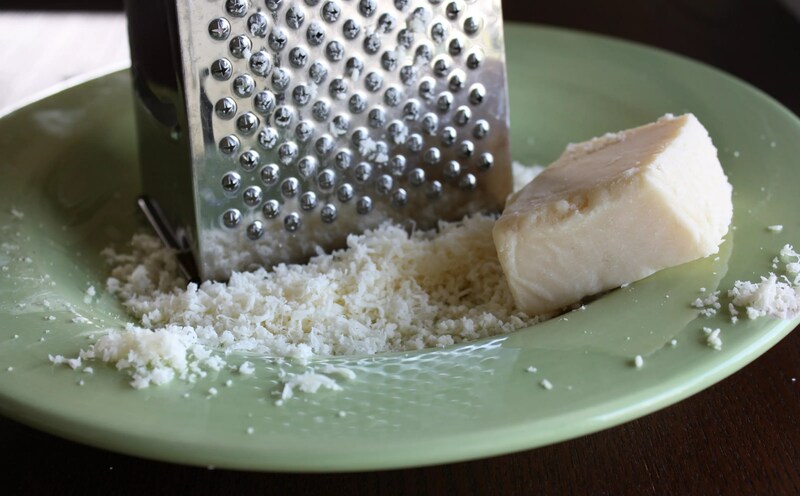 The nutmeg adds a rich flavor to the cream sauce. Start with 1/2 tsp., and add more to increase the warm nutmeg flavor. I like to keep my salmon pretty chunky in the pasta, so you can enjoy the texture of the smoked salmon. Remember, when you add the salmon to the sauce, you don’t want to cook it. Just warm it through. The salmon is already cooked by being smoked. Hi Adrienne! Diet be damned – this looks amazing! I took a big mouthful and this was was a tasty satisfying dish. The smoked salmon had a wonderful taste and the sauce stuck to the noodles! Yes, you are a lucky girl to be living in the NW! Fresh Salmon in the land-locked Midwest is hard to come by so when I’m lucky enough to find it, I partake – and I don’t give a hoot about any ol’ diet . . . at least until I’ve cleaned my plate! We do this often @ home. 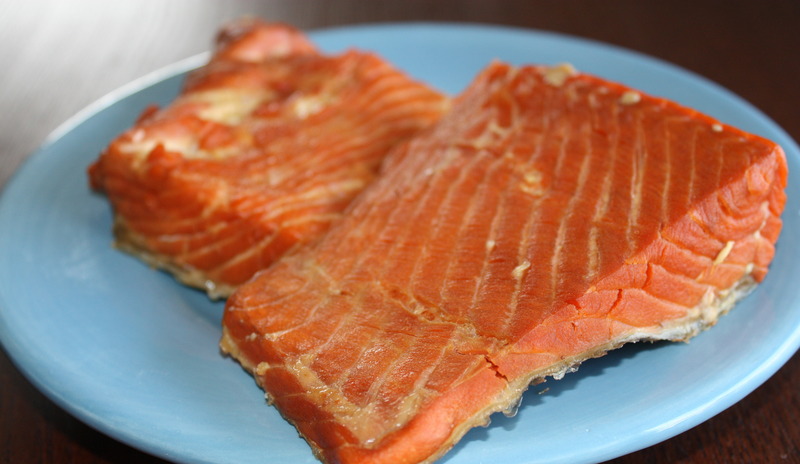 My husband smokes the salmon fr s and it looks a lot like that beautiful piece you have in your pic.